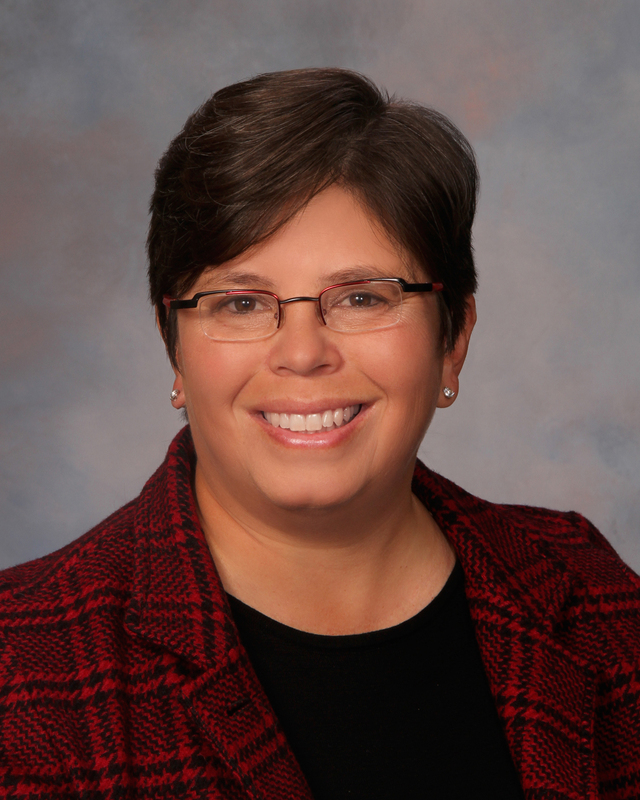 Michelle Cicchini, CPA, MBA is the Managing Director of Cicchini & Associates in Chester, NJ. She is a Trusted Advisor® who helps individuals and businesses in designing and implementing tax, estate and financial planning engagements. Michelle's experience covers a broad range of financial matters. As a Certified Public Accountant, she has over 20 years' experience in providing creative, intelligent and supportable tax reduction strategies for businesses, their owners and high net worth individuals. In addition, Michelle has her MBA in finance and management from New York University. Prior to forming Cicchini & Associates, Michelle was a partner in a startup medical education company. She served as the chief financial officer, where she secured financing and built an infrastructure to support a $20MM business in less than 4 years. Prior to that, she worked for American Express Tax and Business Services, where she helped small- and medium-sized businesses and their owners minimize their taxes while maximizing their profitability. Michelle has her undergraduate degree in Accounting from Rutgers University, and her MBA with a concentration in Finance and Management from the Stern School of Business at New York University. She is also an active member in the New Jersey Society of Certified Public Accountants and the American Institute of Certified Public Accountants. Trusted Advisors® is a program of AXA Advisors, LLC and AXA Network, LLC.